Cleaning is never fun, but having to find the right product for every task can be tiring. 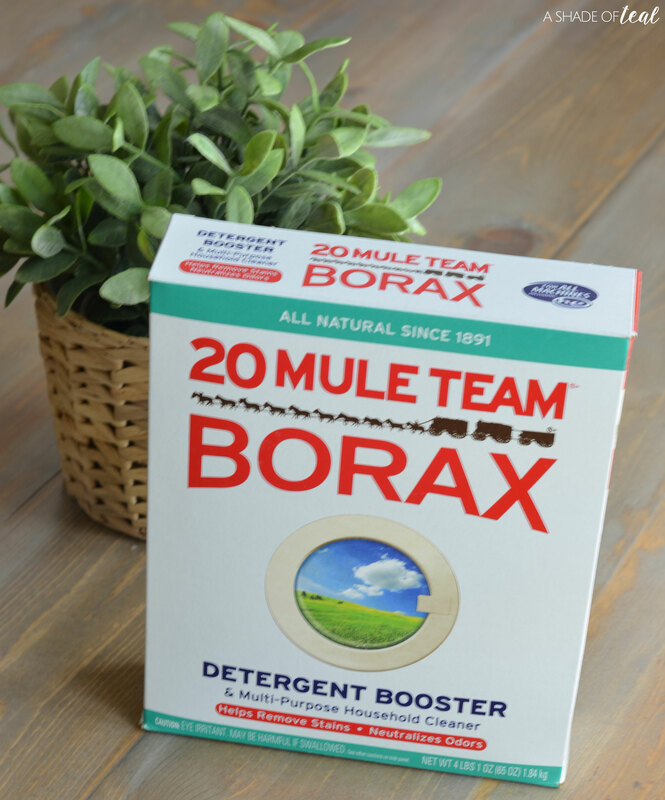 That’s why I love that I stumbled upon 20 Mule Team® Borax. It’s the best kept secret of the cleaning world that shouldn’t be a secret anymore! If your not familiar with Borax, then you need to be. It’s the best multi-purpose household cleaner that I have ever used. Not only is Borax amazing and can be used in a variety of ways, it’s also an “All Natural” product. 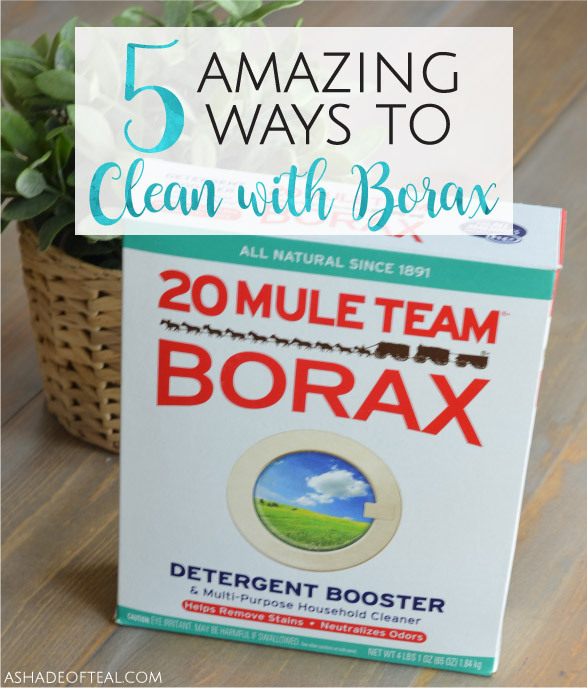 To show you how much I love it I’m sharing 5 Amazing Ways to Clean with Borax! Borax helps clean all your counter tops and surfaces. Just simply mix 1/2 cup Borax with every gallon of hot water. Dissolve the Borax then start cleaning. Best part, you can save the mixture and store it in a spray bottle to use later on. 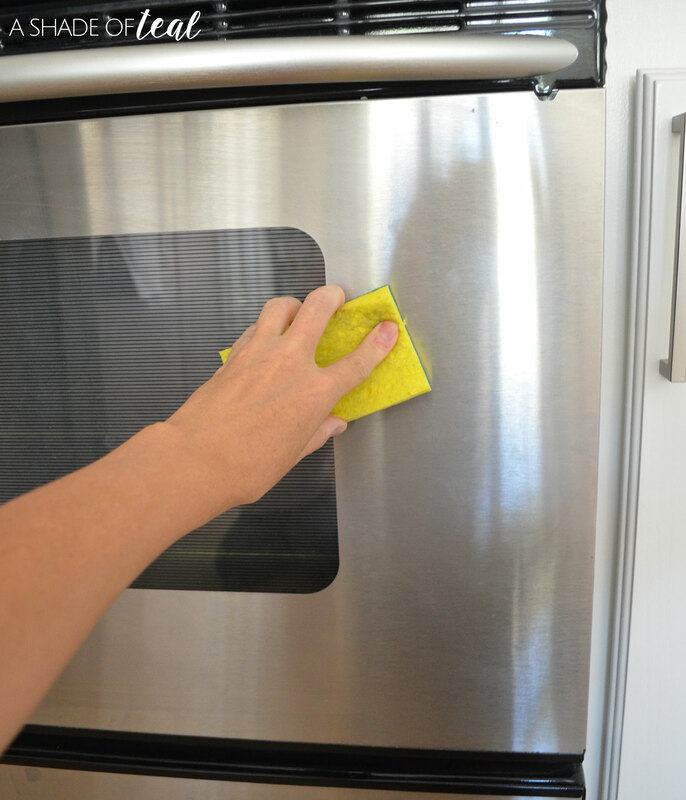 Using the same mixture above, gently scrub your appliances. Then wipe clean, the difference is amazing. I cleaned my stainless steel stove and dishwasher and couldn’t believe how much cleaner they were. Probably the most recognized use for Borax; adding it to your laundry can help soften water and enhance your detergent performance. To help clean and deodorize your garbage cans you can do it 2 ways. 1st option would be to make the mixture listed under tip 1 and scrub the interior can. Or option 2 is to deodorize by sprinkling some Borax into the garbage can. 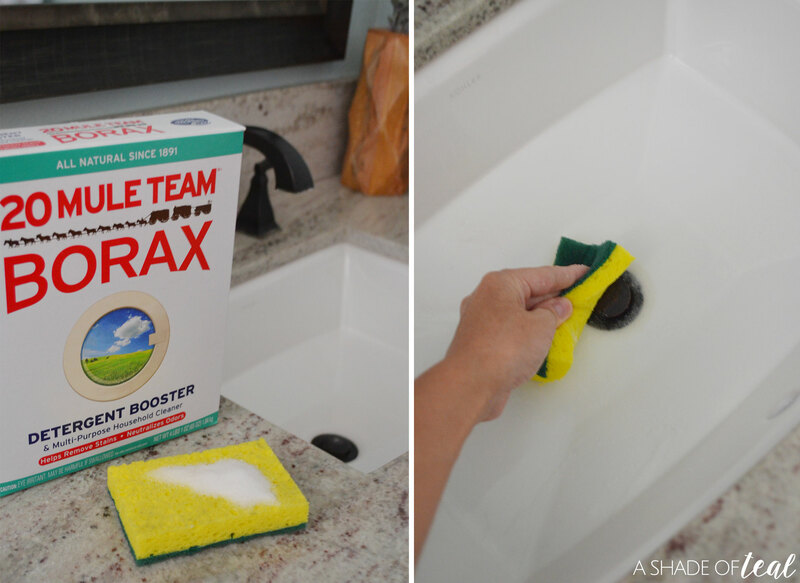 Finally, cleaning your sinks will never be easier than with Borax. Simply add some Borax on a wet sponge then start scrubbing. It helps clean your sink in no time! If I haven’t convinced you yet, go check out their Usage page where you’ll find endless options. 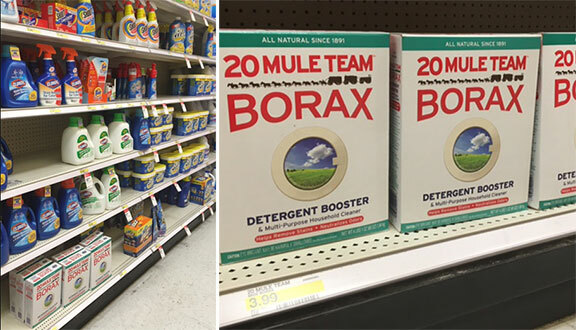 You can find 20 Mule Team® Borax at several retailers, including Target. It will be located down the laundry aisle with “additives”. What’s your favorite was to clean with Borax? I would love to know more tips. I had no idea there were so many uses for Borax. Good to know! I have used Borax in homemade laundry detergent. I also use Borax to kill ants and get rid of weeds in my rocks. Those are both great ideas, I’ll have to try that. This stuff has been around for ever (well as far back as I can remember). There are even some craft project that call for it. I know, I have yet to try those projects but they are on my list! 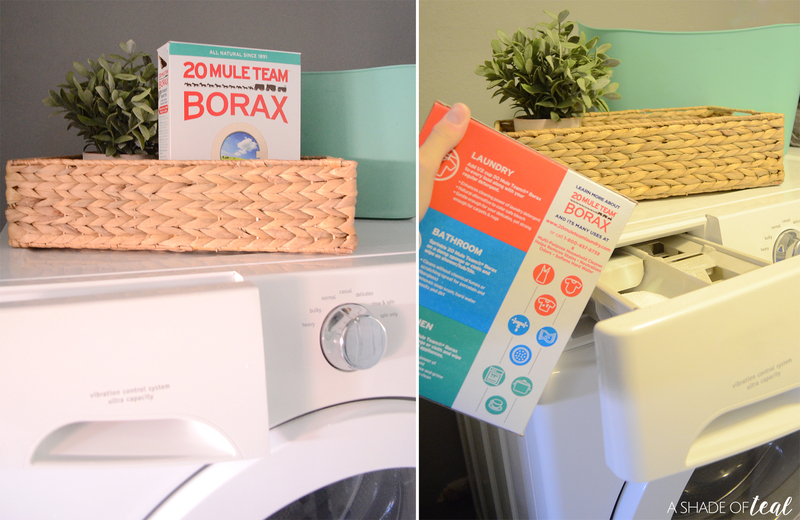 Who knew there was so many ways to clean with borax! That is absolutely fantastic, I’ll have to try some of these out for myself! I know, the options are endless! I’ve never cleaned with Borax before. These look like some good ways to use it though. I never used Borax before, but it looks like it can clean amazingly. I am going to have to show this to my mother, she’s always scrubbing her stainless steel down. I never used Borax before, but it looks like it can clean amazingly. I am going to have to show this to my mother, she’s always scrubbing her stainless steel down. Thanks for sharing! Thanks Crystal, glad I could help! I was so happy to find out about borax the first time but didnt know I could use it for all these too! Same here, so many great uses with Borax. I love Borax and use it in my home for so many different uses. Thanks for adding a few more suggestions to try! Thanks for sharing your borax tips. I believe that cleaning shouldn’t be a huge responsibility, but a way of life. What a great way to put it. I need to remember that next time I clean. Wow I had never heard of this cleaning product before. Definitely seems really effective and convenient to use! Thanks for the info! Thanks for sharing these tips. I am able to do some cleaning this weekend. I missed using Borax! Why did it suddenly disappear in our local market? It effectively removes dirt, better than the cleaning agents available in the supermarket nowadays.